In addition to providing expert web services, we’re actively developing free self-service online solutions to help startups, nonprofits, and businesses and agencies of all kinds succeed online..
It’s difficult to improve your website SEO if you don’t know where you’re getting it wrong. Over 1,300 webmasters have used our free SEO audit site to identify areas for improvement and learn the right moves make in order to increase organic traffic. You don’t need any coding or technical skills to create engaging visual content. 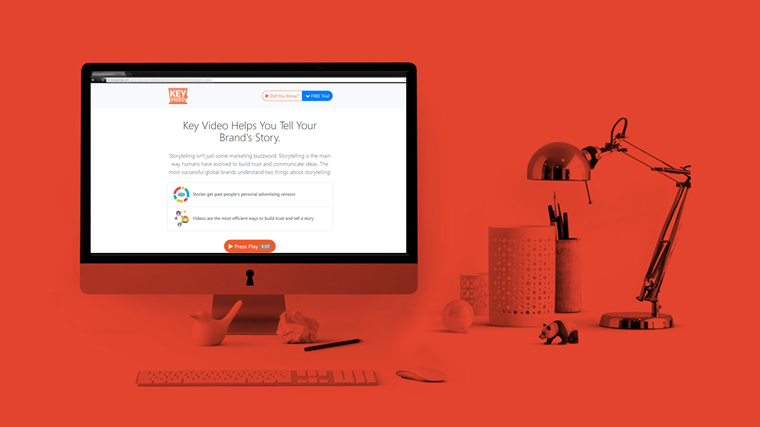 With Key.Video, you can copy and paste snippets, then easily embed your video via iFrame onto any website or app. Vetted, trusted attorneys utilize our proprietary algorithm to make it easier for new clients to discover their services. This solution is designed for lawyers seeking to boost SEO and increase brand awareness. Net Qualified offers branded solutions enabling over 200 registered webmasters, designers, developers and marketing professionals to amplify their website.